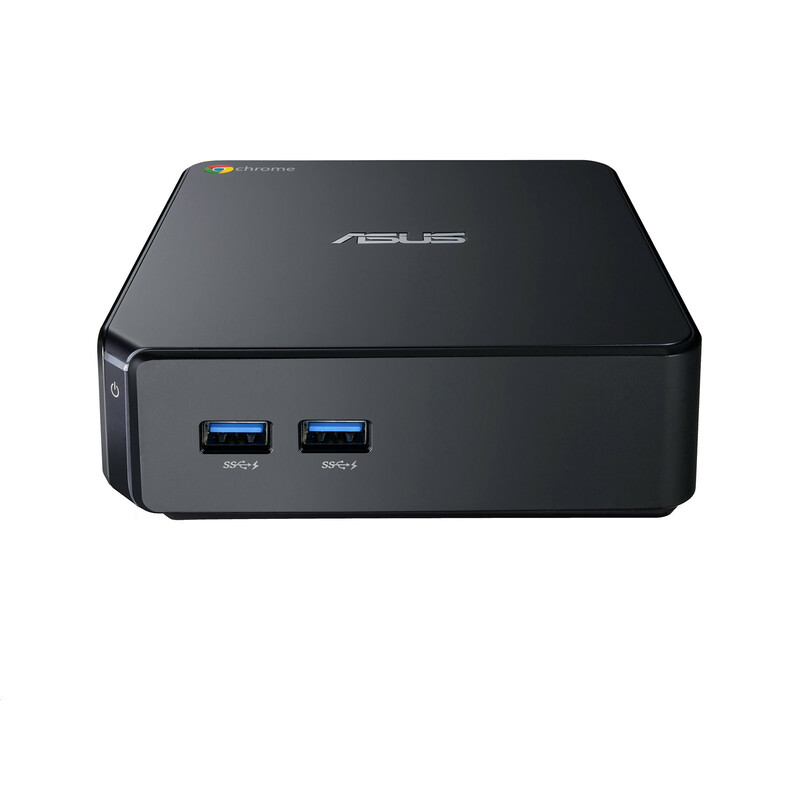 ASUS Chromebox2 (CN62) - Simple. Speedy. Silent. Stylish. 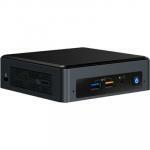 - Compact yet powerful Chrome computer with a 5th generation Intel processor. - Style matters - choose between glossy Gun Gray and Icicle Gold. 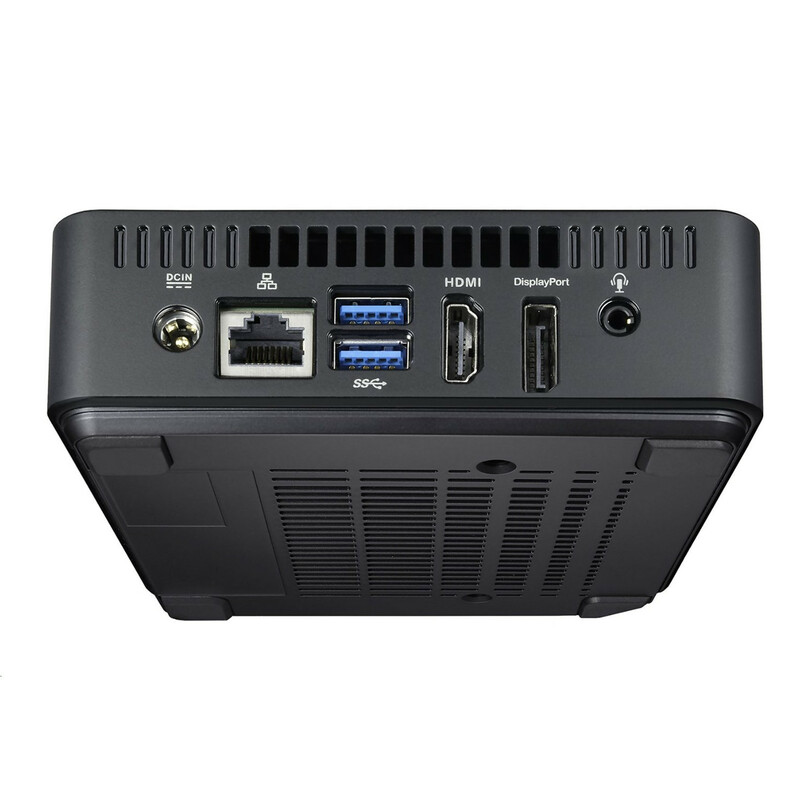 - Lightning-fast 802.11ac Wi-Fi, with 100GB of Google Drive space free for 2 years. - Generates just 17dB of noise at idle and 31dB at full power - quieter than a library. - Draws just 6W at idle - more efficient than a LED light bulb. - Easy to set-up, automatically downloads the latest updates and security fixes to stay up-to-date and keep itself safe from viruses and malware. 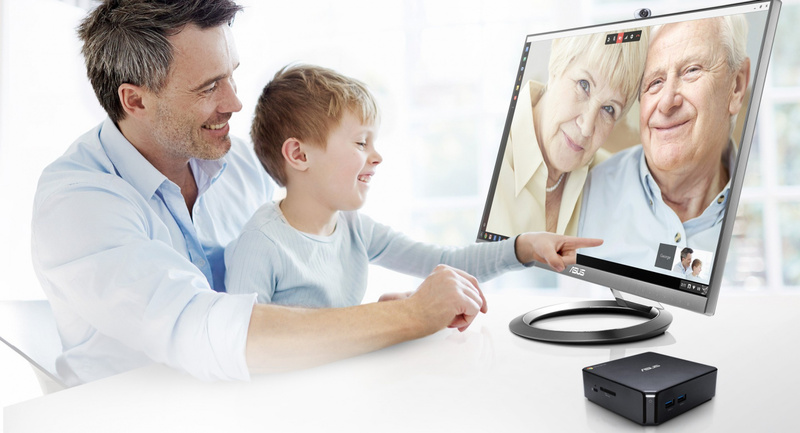 - Extensive connectivity options with 4K/UHD* output and multi-display support. 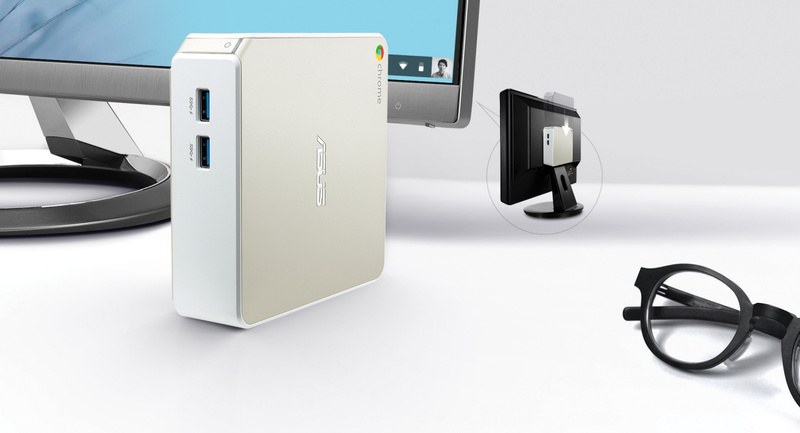 - Four USB 3.0 ports, with two front-mounted fast charging USB 3.0 ports to charge your mobile devices in half the time. 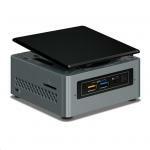 - VESA-mount compatible - mount it on the back of a monitor or HDTV. 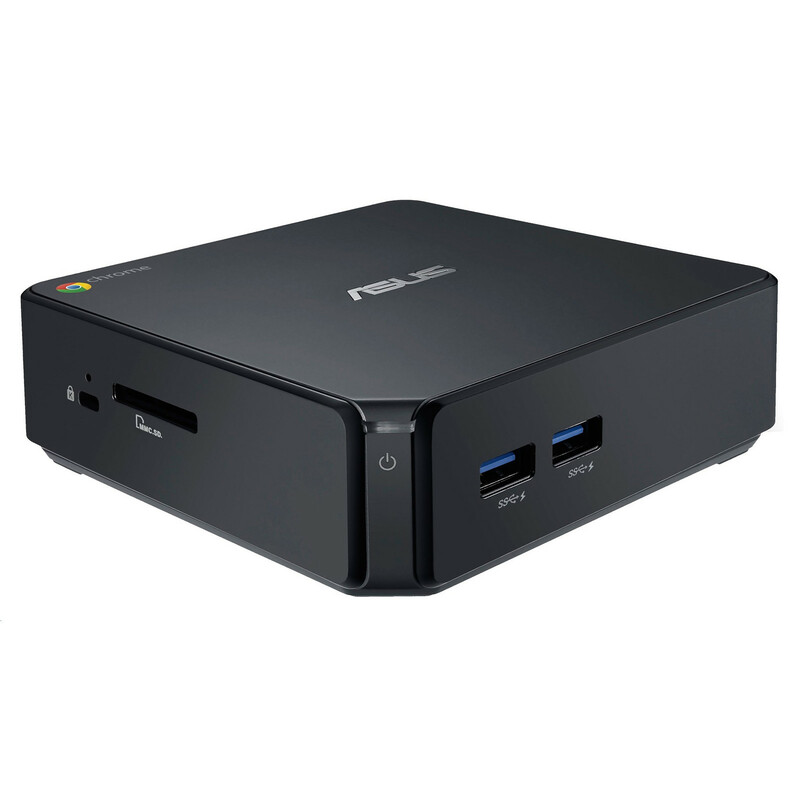 The Good Design Award-winning ASUS Chromebox has a chic space-saving design that measures just 124 x 124 x 42mm, it can be VESA-mounted on the back of a display too, so you can create your own custom all-in-one PC for a tidy, clutter-free environment. With its classic Gun Gray or stylish Icicle Gold* with Ceramic White chassis frame, Chromebox CN62 makes a striking addition to your home. 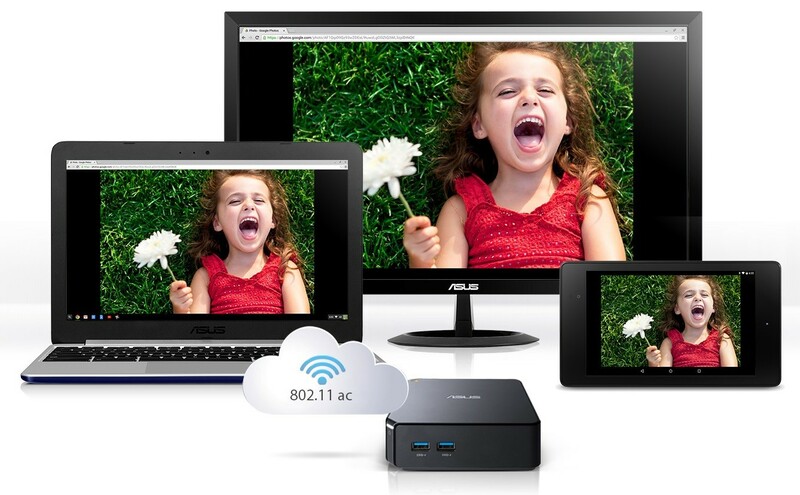 When it's time to kick back and relax, ASUS Chromebox lets you browse the web, view photos from your SD card on Google+ Photos, or watch videos in 4K/UHD *. 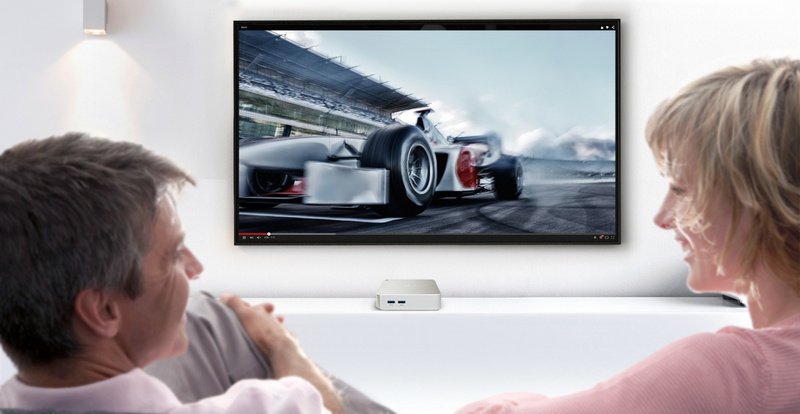 ASUS Chromebox operates in remarkable silence thanks to optimized fan settings that keep noise levels down to just 17dB at idle, quieter than the sound made by falling leaves. And it doesn't get much noisier at full load either - at just 31dB, that's as quiet as a library. The fan helps lower operating temperatures, so you're guaranteed silent, stable performance. 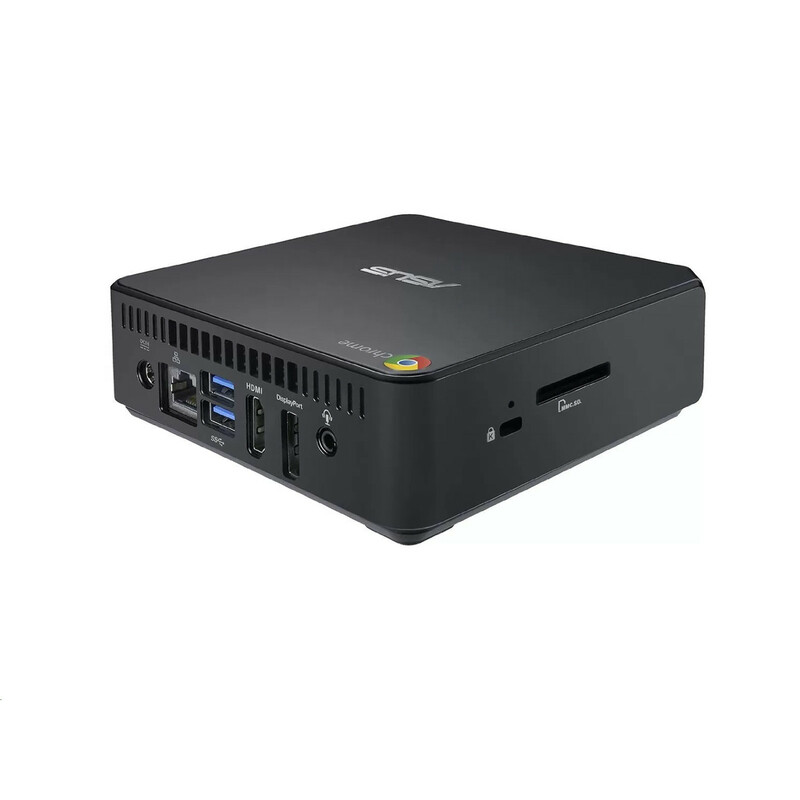 ASUS Chromebox also keeps the environment in mind, and delivers incredible energy efficiency thanks to an ultra-low power design that draws as little as 6W at idle- as much as an LED light bulb. 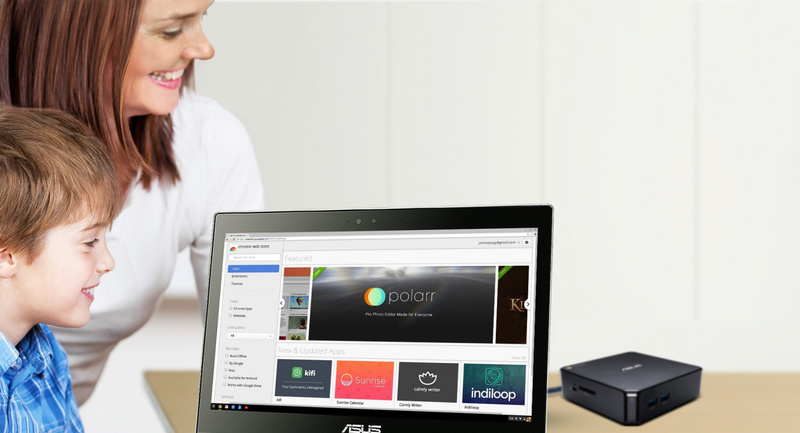 This means you can leave Chromebox on overnight to download software updates or back-up files, all without racking up electricity bills. 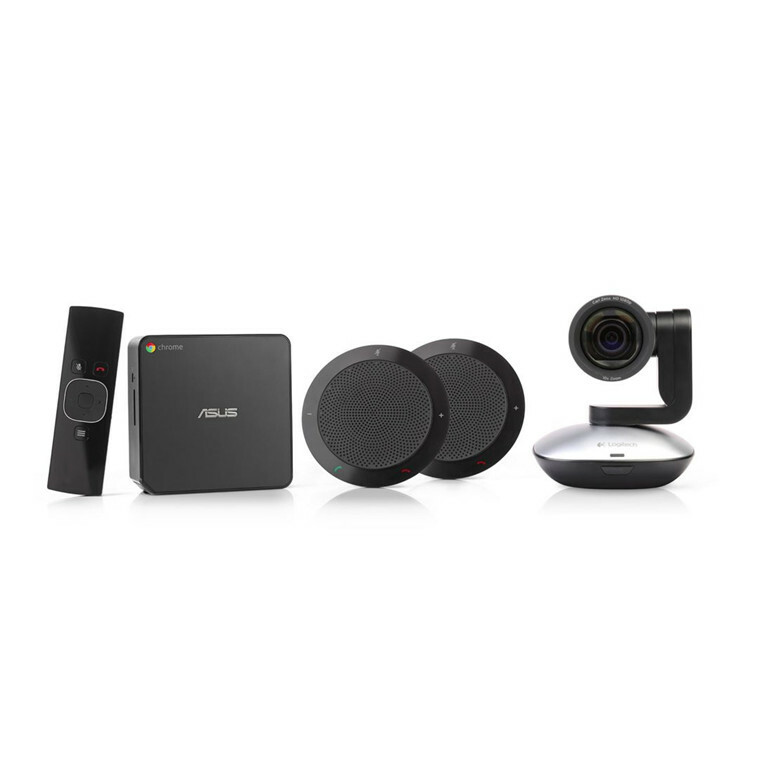 Account-based data access makes ASUS Chromebox the ideal family computer - you can easily switch between accounts while ensuring each user's data is kept private. Guests even have a single sign-in option too. Account-based access keeps track of your history and records, and is synchronized every time you log into your account. 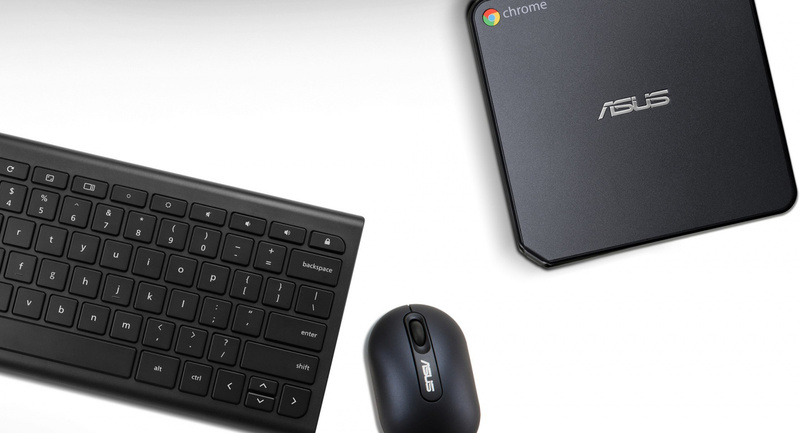 The intuitive Chrome OS interface gives you access to thousands of Chrome apps available for download from the Chrome Web Store. Download tools to help you draft documents, edit photos and videos, or play games - the possibilities are endless! 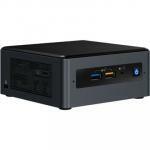 PB Tech price: PB Tech price: $2,220.00 ex. $2,553.00 inc.